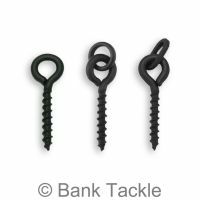 An essential piece of fishing equipment for all carp anglers. 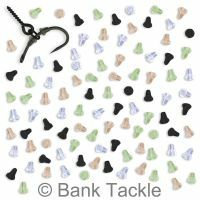 Rig Pullers are used for tightening knots allowing you to fish confidently knowing your rigs are as strong as possible. 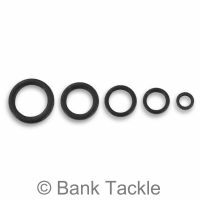 Rig Pullers make the fiddly task of pulling knots tight simple and easy. 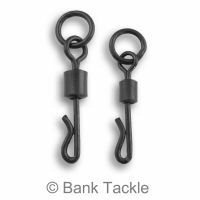 Best used in pairs, with one at the Hook and and the other at the Swivel end of your rig. Every tackle box should have at least one Rig Puller.